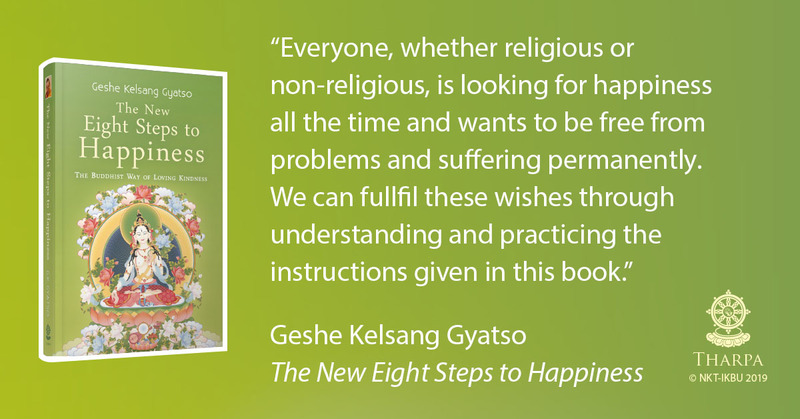 The methods revealed within Buddhism have stood the test of time and are as relevant today as they were 2500 years ago. We all wish to make a difference in our world. Find out how your activities can contribute to world peace. This beautiful new wall calendar features quotes from Venerable Geshe Kelsang Gyatso Rinpoche's new book, The Mirror of Dharma, and beautiful photographs taken at Manjushri Kadampa Meditation Center in England, the international mother center of modern Buddhism and the heart of a worldwide network of Kadampa Meditation Centers. This item is now available to order!